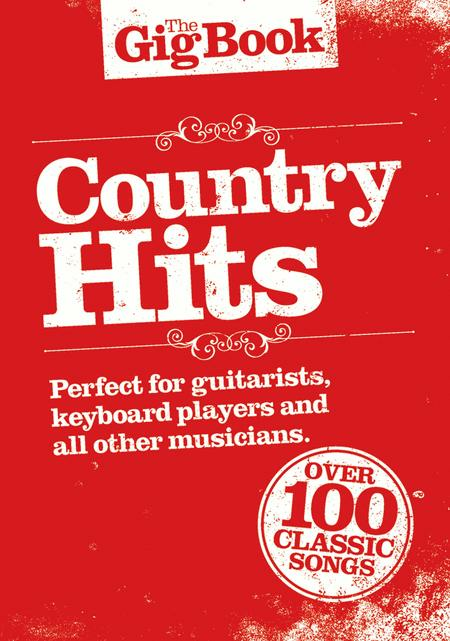 Perfect for gigging guitarists, keyboardists, and all other musicians, this collection features nearly 100 country songs in lead sheet format from artists like Garth Brooks, The Carter Family, Waylon Jennings, and Alison Krauss. 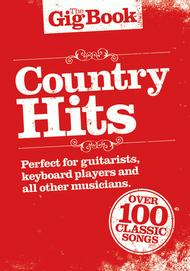 Hits include: All My Ex's Live in Texas • Big Bad John • A Boy Named Sue • Cold, Cold Heart • Crazy • D-I-V-O-R-C-E • Harper Valley P.T.A. • Hey, Good Lookin' • I'm So Lonesome I Could Cry • Jolene • Make the World Go Away • Rawhide • Sixteen Tons • Tennessee Waltz • The Yellow Rose of Texas • and more.